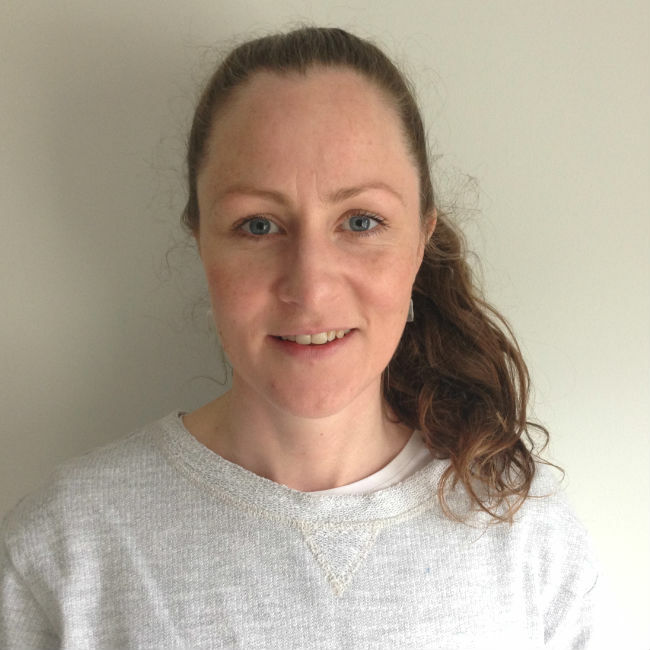 A qualified Hatha Vinyasa Yoga instructor since 2009, Deirdre’s classes balance strength with ease, flow with stillness and stability with flexibility. Through her journey with Yoga, Deirdre discovered Somatic Movement Education and in 2015 qualified as a Somatic Exercise Coach. Deirdre incorporate these gentle Somatic movements into her Hatha Somatic Yoga class at Breathing Place. Through her teaching, Deirdre invites students to be curious and playful as they explore all that Yoga has to offer.